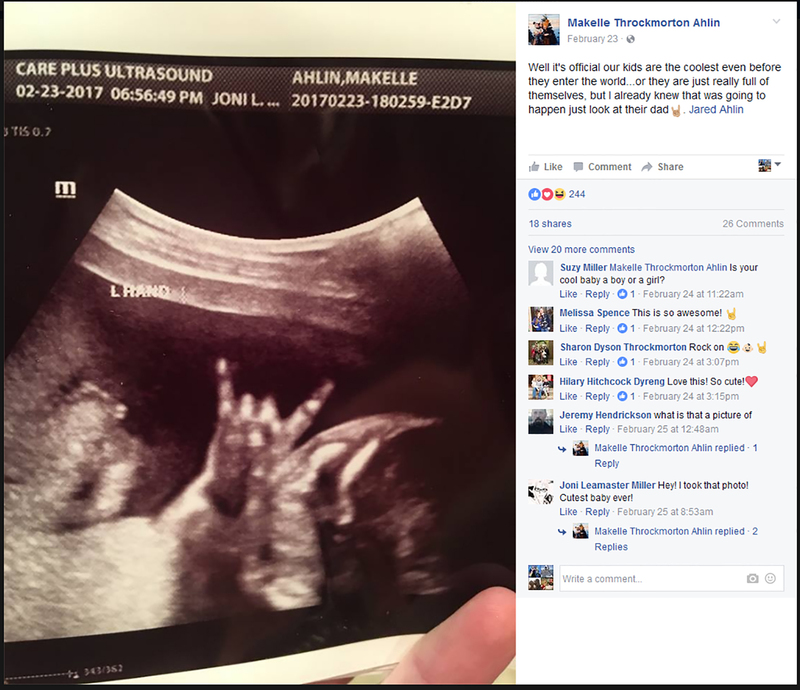 It’s official, Utah couple Makelle and Jared Ahlin have a very metal baby. 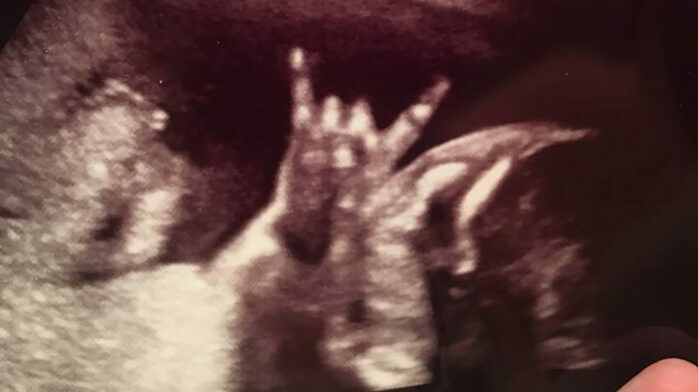 At their recent ultrasound they noticed their baby making the sign of the horns. “She kind of went passed it, and I was just like, ‘Hey, go back, I need that picture! '” Jared Ahlin told KSTU-TV. The Ahlins expect the baby to fit in just fine with the rest of the family. “Our boys are very active I guess, so it probably sounds like they will fit in to the family,” Jared Ahlin said. The baby, whose gender the Ahlins have decided to keep a surprise until delivery, is expected in June but is ready to rock now. 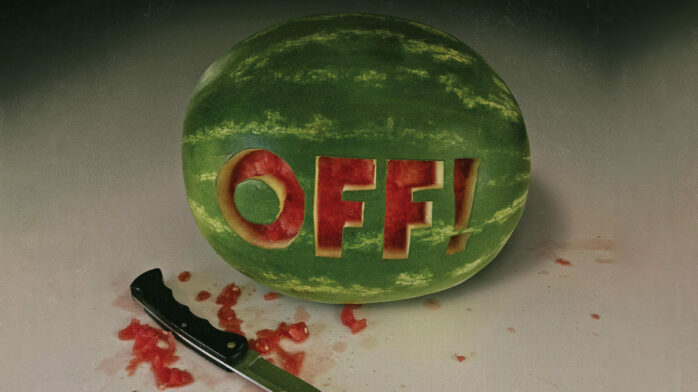 So when Baby Ahlin is really ready to rock we’ve decided to give the little one a lifetime pass to Riot Fest. 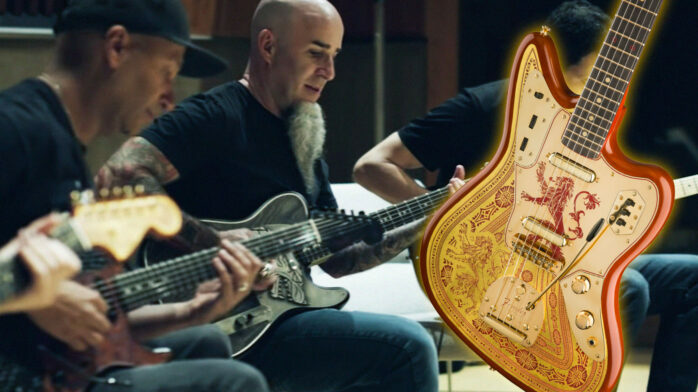 Congrats Metal Baby. Please get in touch with us and we’ll see you in a few years.